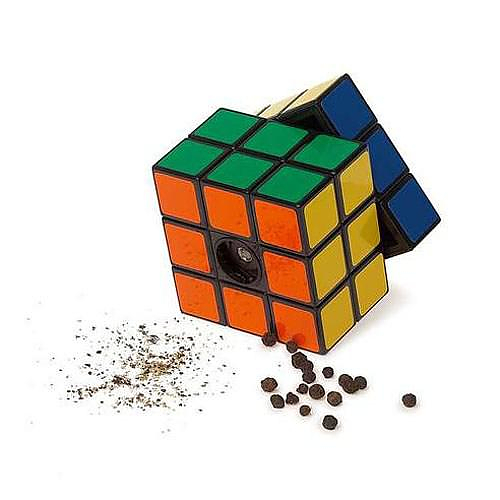 HomeBlogHome DecorRubik’s Cube Pepper Mill. 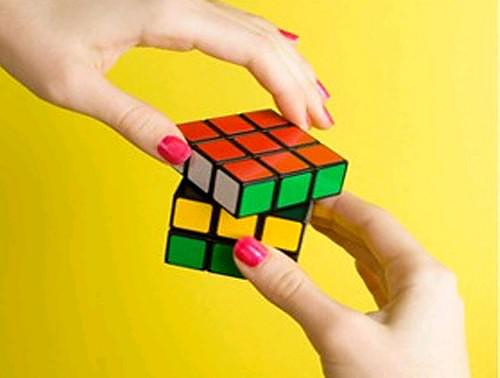 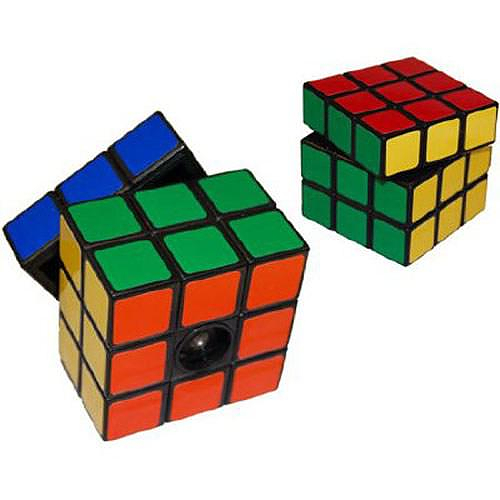 The famous Rubik’s cube is a classic image of the 1970s and 1980s. 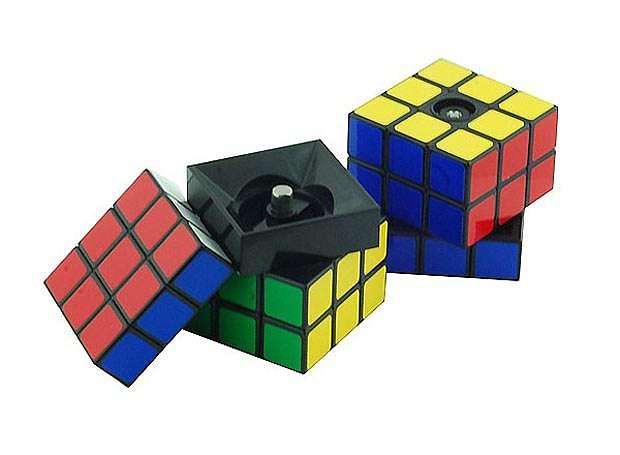 Invented by the Hungarian sculptor and professor of architecture Ernő Rubik, it has sold over 350 million copies and making it the world’s top-selling puzzle game. 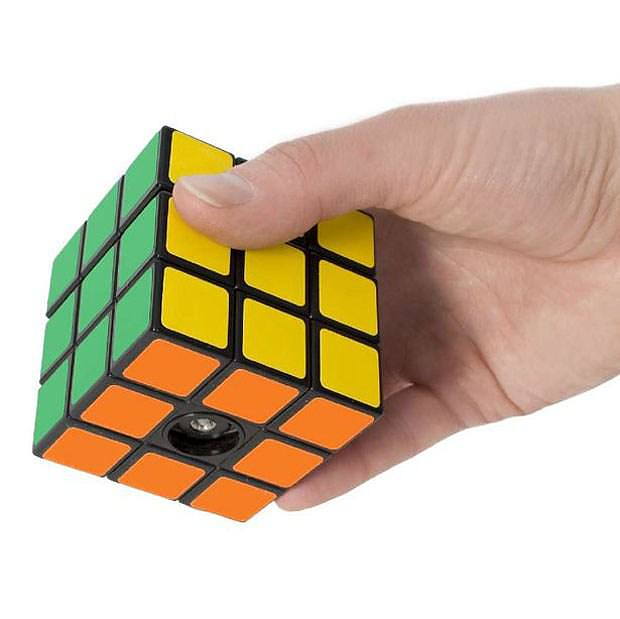 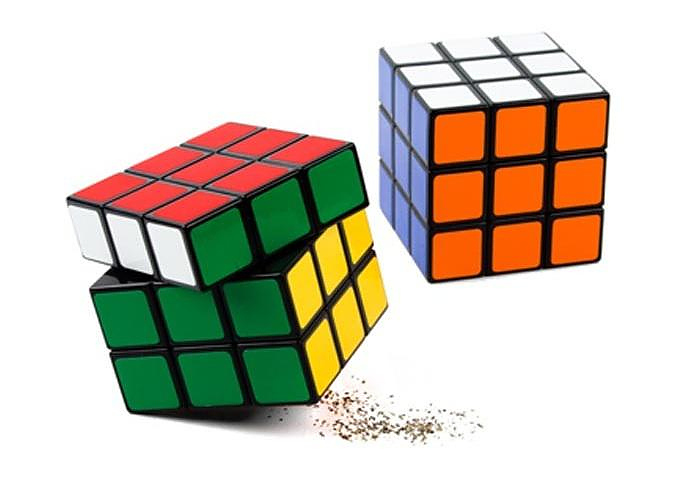 The Rubik’s Cube salt and pepper mill is shaped exactly like the world famous “magic cube. 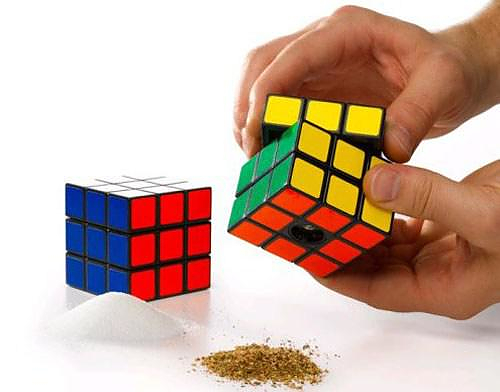 The best part however is that even the action of grinding the pepper has the same feel and sound as the classic cube! 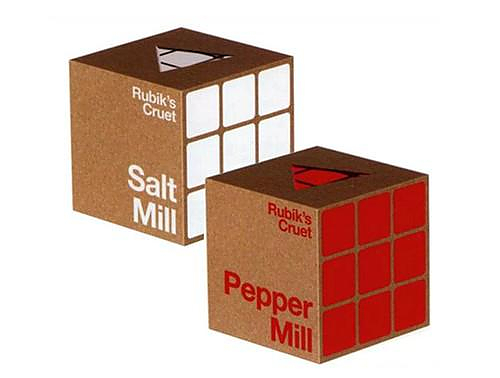 The Rubik’s Cube Pepper Mill uses a high-quality ceramic adjustable grinding mill. 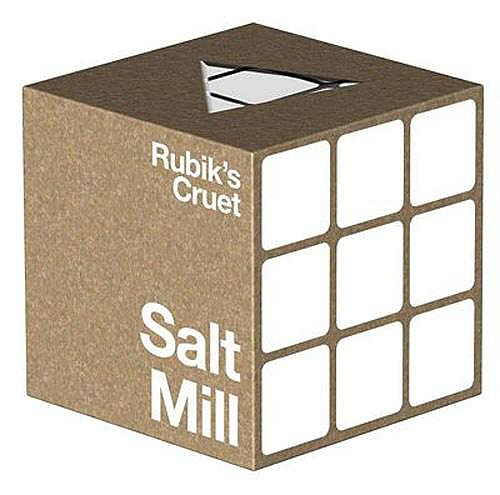 The ceramic grinder is harder than steel and will maintain its sharpness longer. 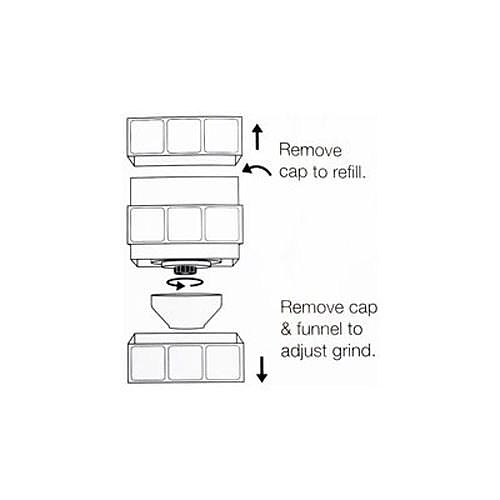 Just turn the top row to grind and dispense. 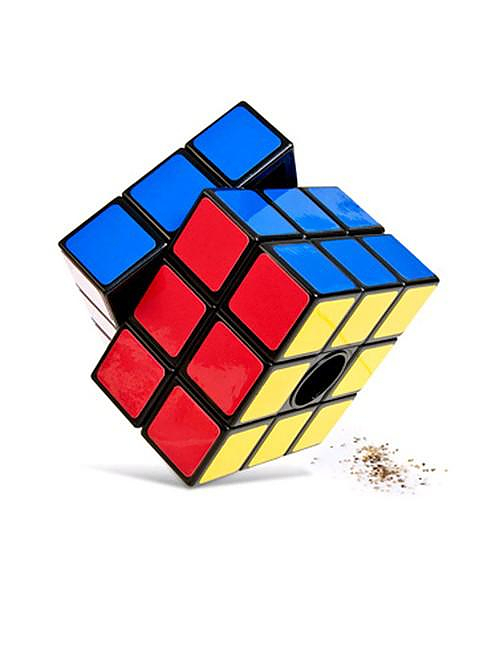 A simple and smart Design that pays tribute to the colorful cube which is widely considered to be the world’s best-selling toy.